The reservation system actually has nothing to do with PayPal Express, the recommendation to switch to using that payment method was for a different issue in which the ‘Sold’ values (not the reserved tickets) would update incorrectly (switching to PayPal Express is still recommended) but that doesn’t appear to be your issue? 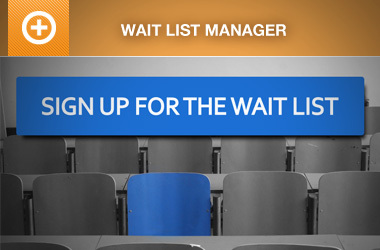 What should happen is when the last person starts a registration onto your last ticket, their ticket is placed on reserve for the duration of their session (by default 1 hour), if that user has not paid during that time their session expires and the ticket should be available once again for sale. Is that not happening on your site? Yes, now it happened. I didn’t know about the one hour delay. Thanks for clarifying.